Traveling is awesome. There is so much to see, do and experience from the world, you will always be on the go to find that next magical place. Having said that, it can be hard sometimes too, because you may not be surrounded by the people that you love because they’re back at home, and sometimes when traveling – especially if you’re going solo – you will have some pretty low times from missing everyone. But that shouldn’t affect your experience – you shouldn’t let it. Instead, think of ways you can keep in touch with everyone without it slowing you down or tarnishing your travels. Here are a few ideas on how you can do that. 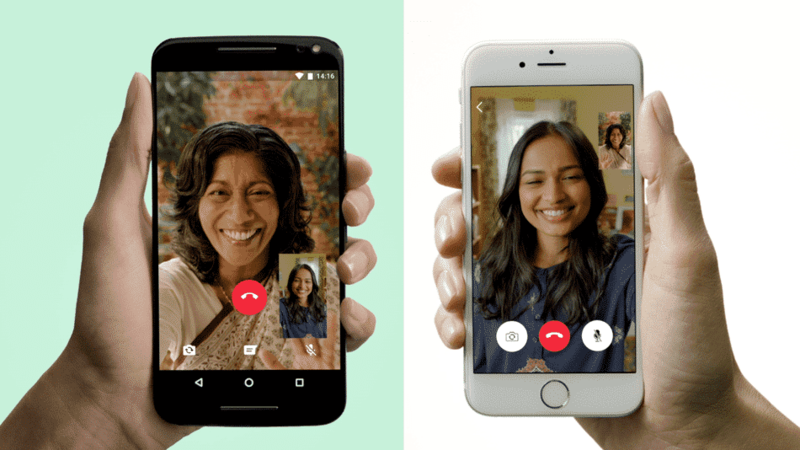 Video calling is a brilliant way to catch up with everyone back home, and being able to see them all in person, or at least, through a screen. All you need is wifi or data, which means it won’t cost you a single penny, unlike an international phone call. The only problem with this is that depending on where you are in the world; you may not have a very good signal or connection. But when you reach your stop off points in the cities, make use of the cafes and bars with free wifi and get yourself connected. 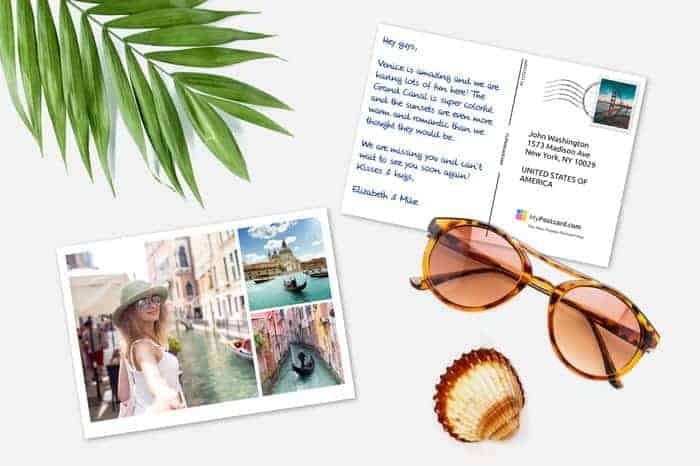 Sending postcards to loved ones has always been the traveler’s way of touching base with everyone back home, while giving them an idea of where you are and what it looks like. Plus it barely costs you a penny to send as they don’t weigh much at all. You can briefly write down what you’ve gotten up to and where you plan on heading next, as well as the obvious ‘I love yous‘ and ‘I miss yous‘. You can now even send postcards and greeting cards online. This is great because it gives you the option of using your own photographs and designs. Then you just mark down the address you’d like it to go to, and the company will send it for you, no matter where you are in the world. Social media is awesome for a whole bunch of reasons, but coming from a traveler’s point of you, it’s a way of keeping everyone updated with your journey through photos and videos. You can be off capturing moments with your phone or camera, and then as soon as you go back into civilization for a moment to replenish yourself, you can download all of your memories onto Facebook or Instagram for example, and everyone can see them. This is also good because it means you don’t have to try communicating with every single individual that asks how your trip is going, you can just share your moments collectively instead. So no more excuses about how difficult it is to keep in touch. There are plenty of ways you can do so that barely cost you anything at all. All you have to do is make the effort, and you’ll not only feel better, but all of your loved ones will too.